Yesterday, Munich-based Schaltbau Holding AG exercised its option to acquire a majority in Albatros S.L., Madrid, and increased its shareholding from 40 per cent to around 92 per cent. In this context, the long-standing main shareholder has completely withdrawn. Albatros, which supplies passenger safety and information systems as well as inverters for rolling stock, represents a key element in the Schaltbau Group's expansion strategy. The integration of Albatros will enable the Schaltbau Group to supply rail systems providers with solutions for the controlling and monitoring of trains as well as their communication with stationary safety and signal system technologies. Part of the purchase price will be covered by Schaltbau Holding AG shares that have been acquired as part of the Group's share buy-back programme. "Albatros fits seamlessly into our mobile transportation technology product range," emphasised Dr Jürgen Cammann, Spokesman of the Schaltbau Holding AG Executive Board. "After an extensive restructuring phase, the company has improved operationally, which meant the time was ripe for a majority acquisition. 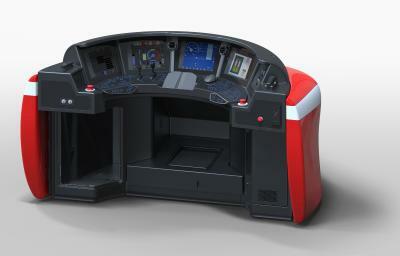 Albatros will now be able to continue developing its positive potential at a far quicker rate." 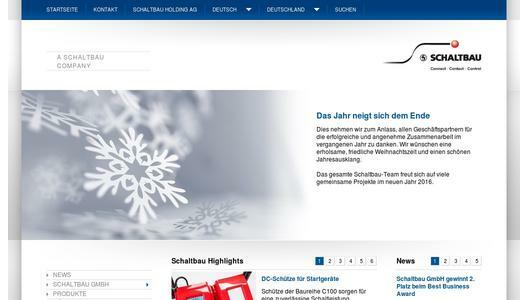 The company will become fully consolidated in the Group reporting entity at the year-end 2015 and become part of the Schaltbau Group's Mobile Transportation Technology segment. The Schaltbau Group is a leading supplier of components and systems in the field of transportation technology and the capital goods industry. The companies of the Schaltbau Group supply complete level crossing systems, train formation and signal technology, door and boarding systems for buses, trains and commercial vehicles, sanitary systems and interior fittings for railway vehicles, industrial brakes for container cranes and wind turbines and also high- and low-voltage components for rolling stock as well as for other fields of application.